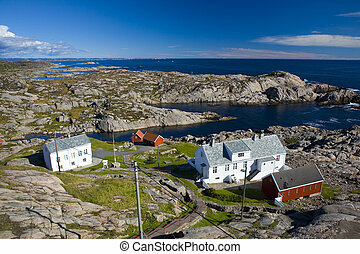 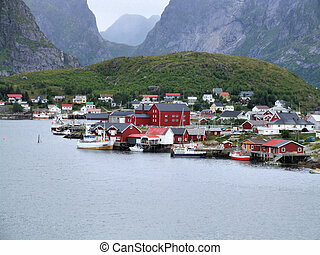 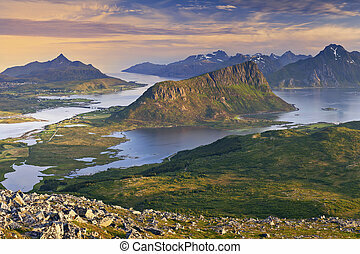 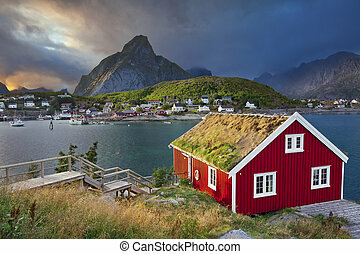 Image of fishing village in lofoten islands area in norway. 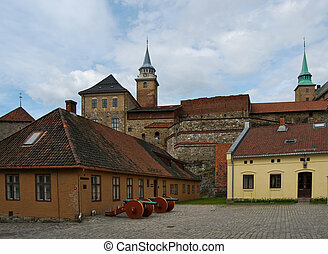 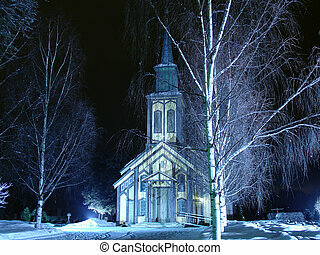 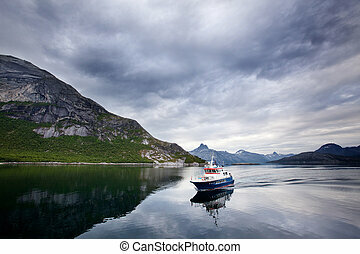 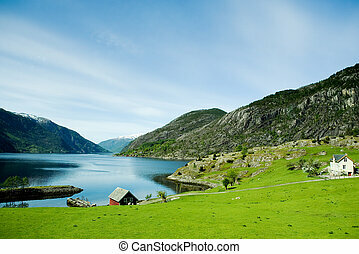 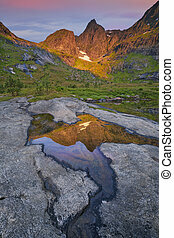 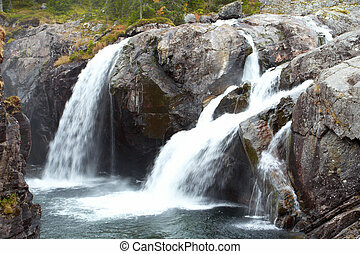 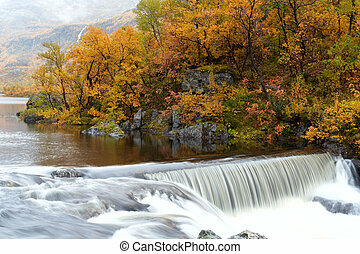 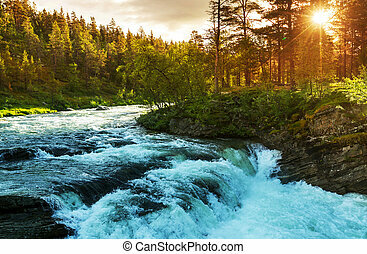 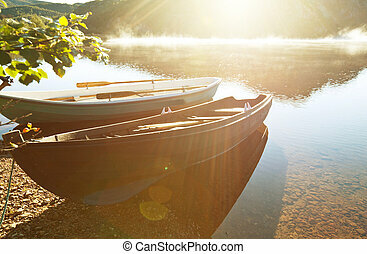 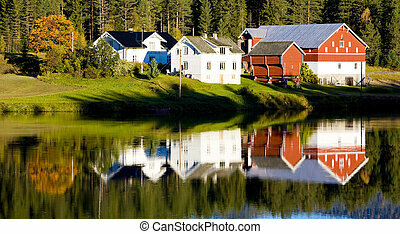 Norway, Sogn of Fjordane county. 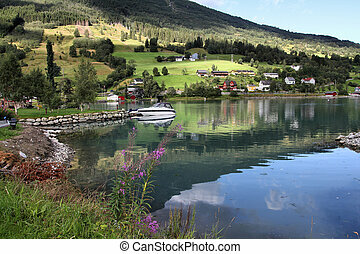 Fishing harbor, Nordfjord in Olden. 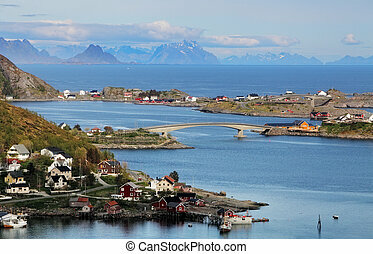 Moskenes - fishing town and ferry harbor in Lofoten archipelago. 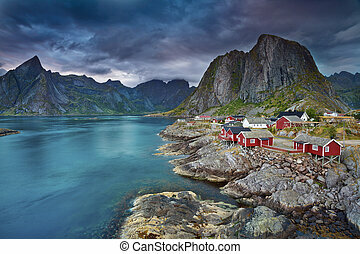 Norway, Scandinavia. 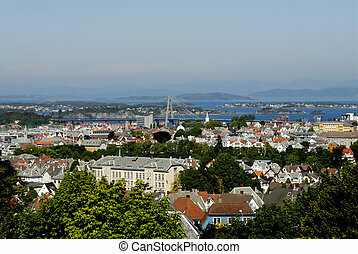 Complex view to Stavanger city in Norway. 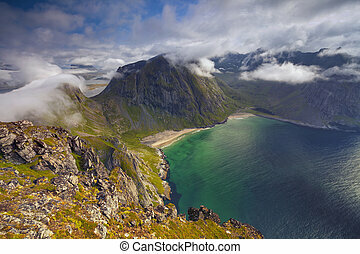 View from Reinebringen at Lofoten Islands, Norway. 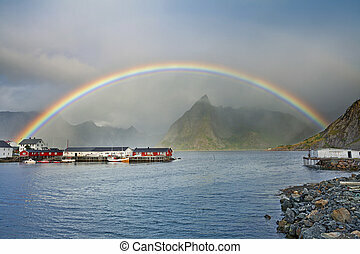 Rainbow over the Lofoten Islands in Norway. 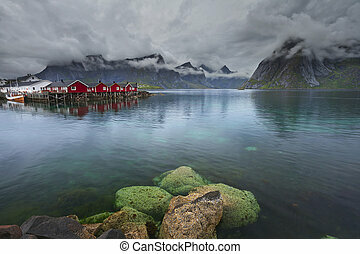 Image of Lofoten Islands, Norway during stormy weather. 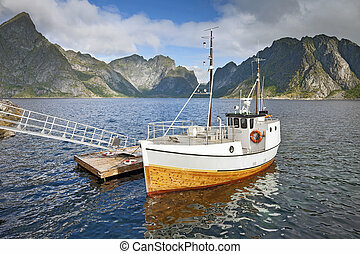 Traditional norwegian fishing boat by pier on Lofoten Islands in Norway. 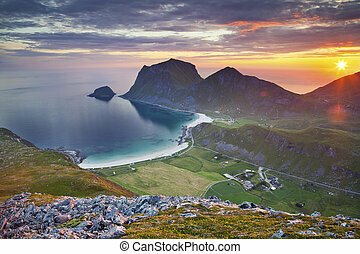 View from Reinebringen at Lofoten Islands, located in Norway, during summer sunrise. 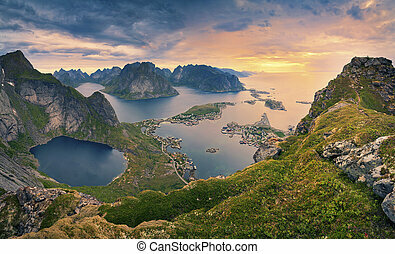 Panoramic view of Lofoten Islands, located in Norway, taken from Holadsmelen, during summer sunset. 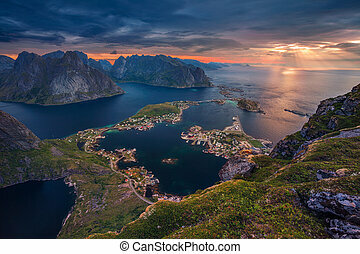 View of Lofoten Islands, located in Norway, taken from Holadsmelen, during summer sunset. 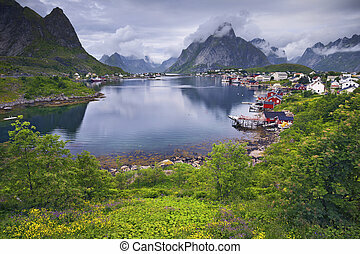 Scenic town of Reine on Lofoten islands in Norway on cloudy summer day. 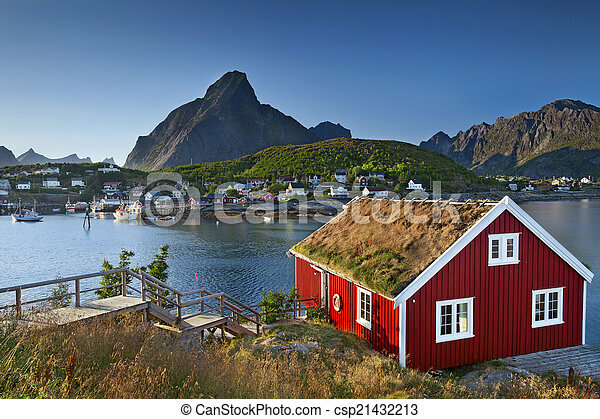 Scenic town of Reine on Lofoten islands in Norway on sunny summer day. 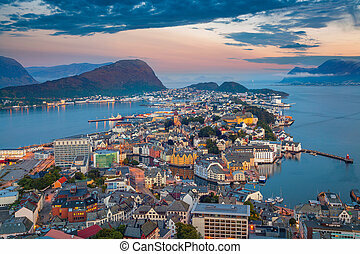 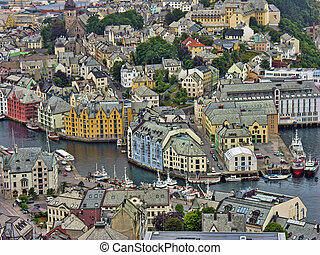 Cityscape image of Alesund, Norway at dawn. 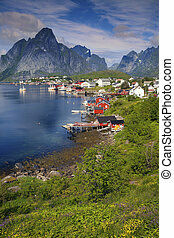 Image of fishing village Reine on Lofoten Islands in Norway.